Born May 22, 1970 in Chicago, IL to Sallie M. Prince & Carl A. Johnson departed her earthly life on Friday, February 8, 2019. 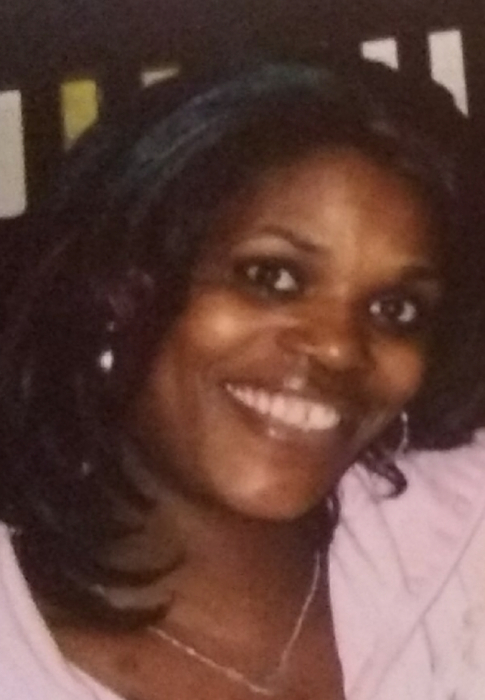 Shauna B. Hill affectionately known as “The Boat,” moved to Rockford, IL in the early ’80s with her family. Shauna attended Rockford Public Schools and married Larry Hill Jr. on Aug 26, 1995. Shauna loved cooking, cleaning and working with people. She was employed as a personal assistant for over 25 years. She leaves to cherish her memories, fiance Charles Walker, mother Sallie, her children Emanuel (Shauntel) Prince of Oak Park, IL, Maurice (Lisha) Prince, Temekia Hill, Larry Hill of Phoenix, AZ, Cortez Hill, Anthony Hill, Zachary Hill, Angel Hill, and Shayla Hill; Siblings, Michelle Saucedo, Kendrick (Tammy) Prince, Cedric King, Carl (Stacey) Brock, Latonya Sanders, Willie Mae Bonner as well as a host of nieces, nephews, cousins and grandchildren. Shauna was preceded in death by her father Carl A. Johnson, Stepfather Billy J. Madison, brothers Willie (Slick) Evans, Marvin G. Prince, and maternal & paternal grandparents. She lived her life to its fullest until the time of her illness. Through it all she never let cancer stop her from being exactly who God placed her on earth to be.